Create without limits: A new adventure! 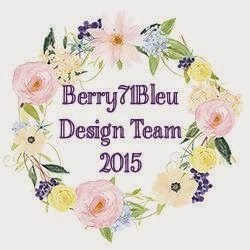 Today I can spread the word that I am a new member of Berry71bleu´s Design Team! I will also function as the new Social Media Coordinator! You still have time to link up your interpretation of the March Challenge Mood Board. 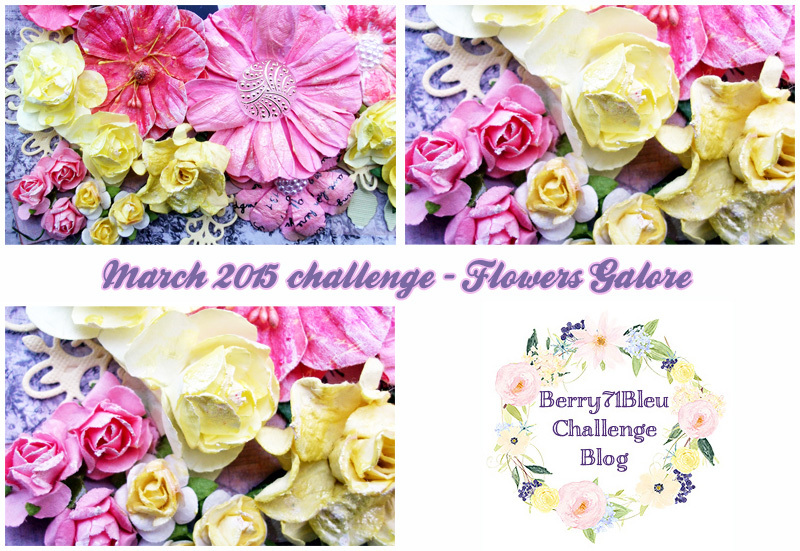 March challenge is hosted by Carole Wright, who created amazing flowery mood board. The more flowers you will use, the better :) Spring is around the corner and we all need colors and beauty. Please feel free to create any project with flowers - it could be home decor, art-journal page, layout, altered art or anything - but please make sure it is flowery. <3 Welcome Marie :) So happy to have you on the team!